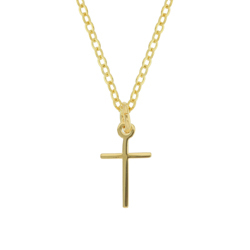 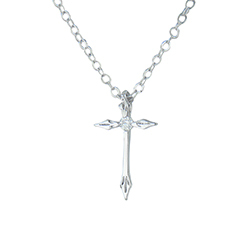 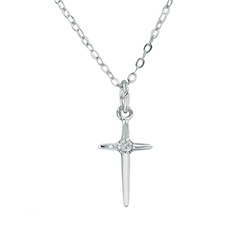 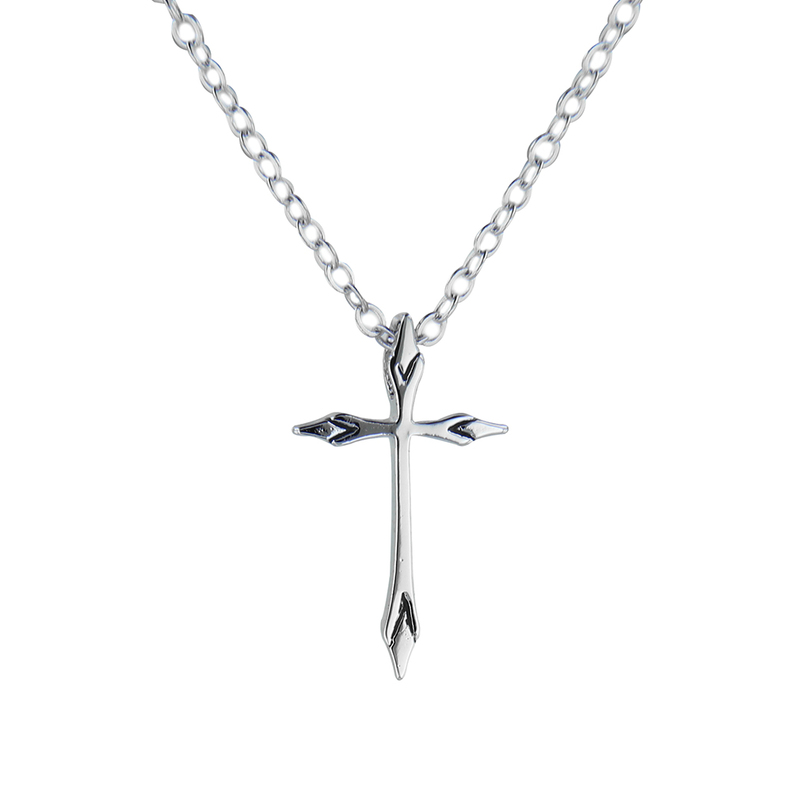 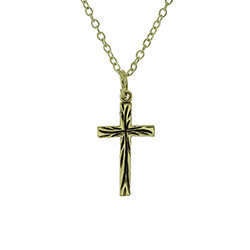 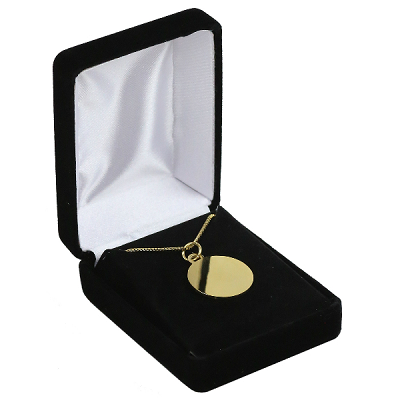 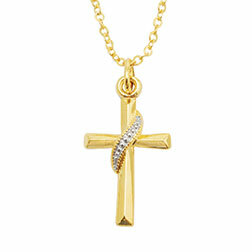 This pendant features a diamond shaped tipped cross. 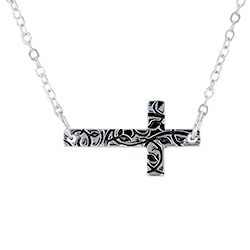 Our silver tone christian necklaces are made from 100% lead-free pewter, silver tone plated. 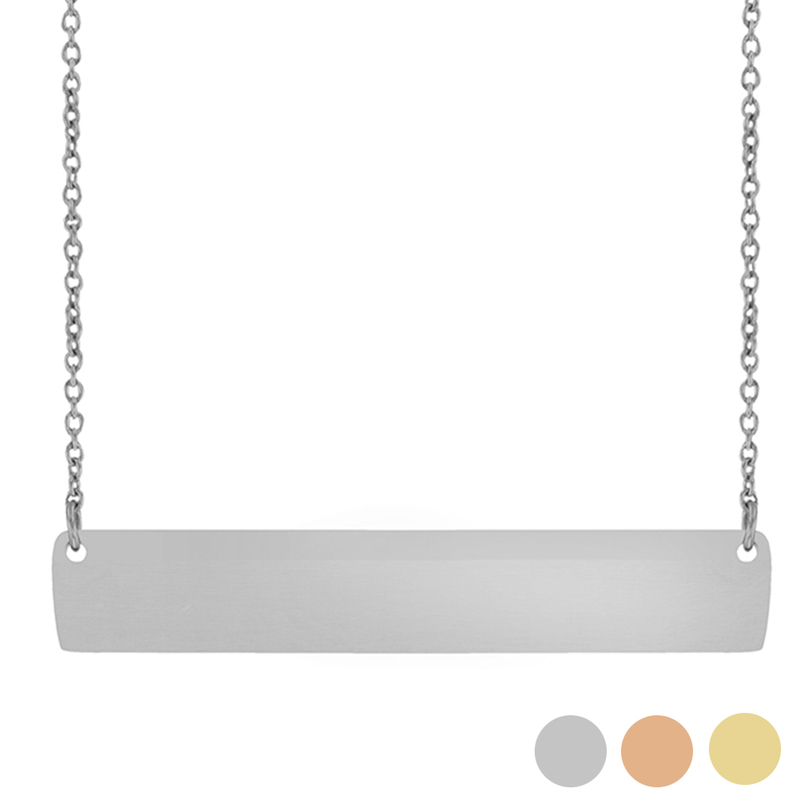 Comes on an 18 inch cable chain. 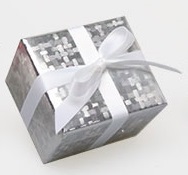 3/4"H x 7/16"W.